We are a leading Manufacturer of box furnace, bogie hearth furnace, gas fired furnace and laboratory furnace from Ahmedabad, India. Backed by our team of professionals, we have been able to manufacture, export and supplying a wide range of Box Furnace. This range is manufactured at vendors' end using high grade components and advanced technology in compliance with the set industry standard. Our offered product is rigorously checked on various parameters under the supervision of our adept professionals. Keeping in mind the divers requirements of clients, we offer this range in various specifications at industry leading prices. In line with clients' diverse requirements across the country, we are engaged in manufacturing a wide gamut of Bogie Hearth Furnace. Our offered range is extensively used for heating large castings and fabrications and heating parts which are too large to be handled on continuous basis. It is manufactured using superb quality raw material and cutting-edge technology by our adept professionals. Clients can purchase this range from us at highly competitive prices. We are the foremost manufacturer, exporter and supplier of an excellent range of Gas Fired Furnace. 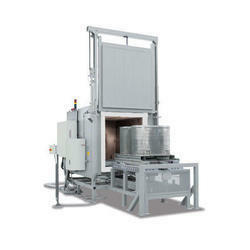 The offered furnace is extensively used for various applications such as paint baking, powder baking and drying. Our range is highly appreciated owing to its features like corrosion resistance, durability, low maintenance and high functionality. We offer the entire range in various specifications as per the precise needs of our clients. Input Supply 230 V Single Phase AC, 50 Hz. 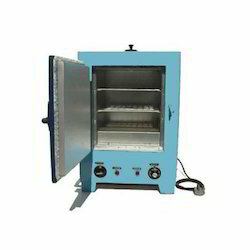 We are engaged in offering a supreme quality Laboratory Furnace that is available in various sizes and models. Highly demanded for different thermal applications, our offered furnace possesses refractory insulation and high temperature thermal processing units. 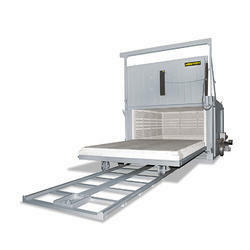 The furnace offered by us is manufactured using superior quality components and advanced technology in compliance with the set industry standards. 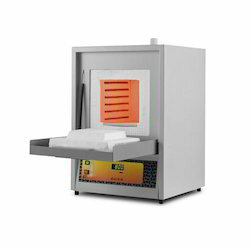 Moreover, the offered furnace can be availed by our clients at competitive prices.